IKEA Canada is recalling about 175 IKEA SNIGLAR cribs. The slats may detach from the top or bottom rail, creating a gap. If this occurs a child can become entrapped in the crib, fall or be cut by the loose slats. There are no reports of incidents or injuries. 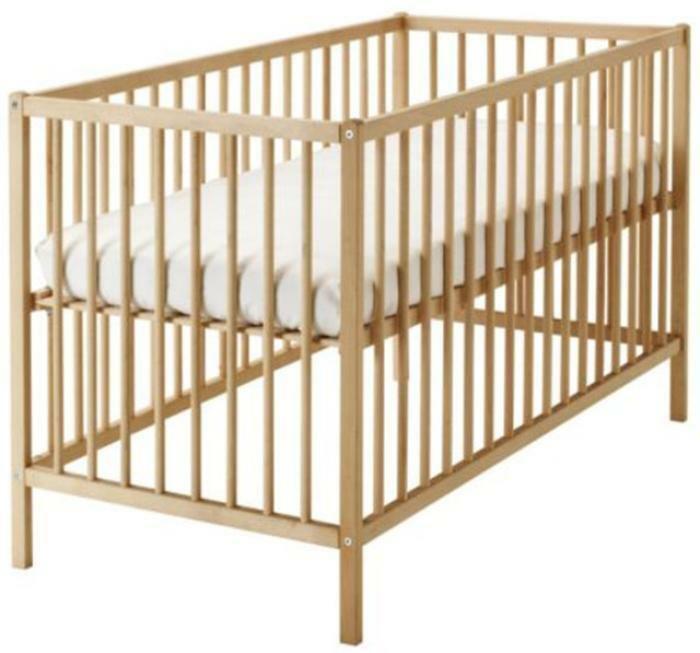 This recall involves the IKEA SNIGLAR crib measuring about 27 inches by 52 inches, model number 502.485.41 with the manufacturing date code of 15342. The cribs are beech wood in color, with rounded slats around the whole frame. The cribs, manufactured in Romania, were sold in Canada from August 2015, to September 2016. Customers who purchased the cribs should immediately stop using them and and return them to any IKEA store for a full refund. Proof of purchase (receipt) is not required by IKEA for this recall. Consumers with questions may contact IKEA Canada toll free at 1-800-661-9807 or online at http://www.ikea.com/ca/en/.